Are you having trouble demossing your roof, trimming an overgrown tree or removing a fallen tree? Look no further than Southern Tree Experts. We have been the top choice for customers located in Middleburg and nearby areas since 2001. We specialize in tree trimming, tree removal, stump grinding, tree topping, land clearing, debris hauling, brush mowing and more. 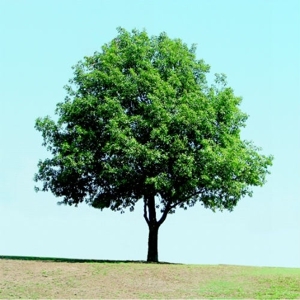 We are a family-owned and -operated arboriculture firm providing hassle-free tree care services. Our courteous crew also uses the right equipment, such as leading edge lifts and bucket trucks to complete the job on time and within your budget. Why Choose Southern Tree Experts? Call Today for Brush Mowing Services! Copyright © 2018 southerntreeexpertsllc.net All rights reserved.